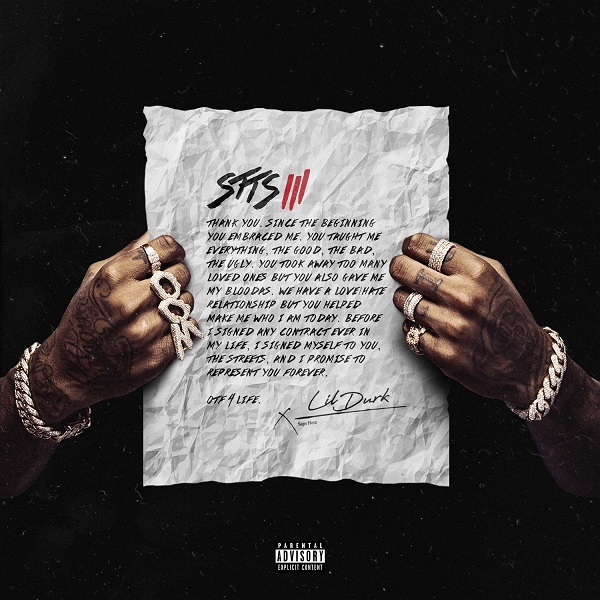 OTF Lil Durk drops off his brand new project “Signed To The Streets 3.” With 20 tracks in total, feature guest appearances come from the best of the best. 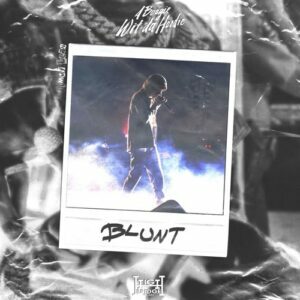 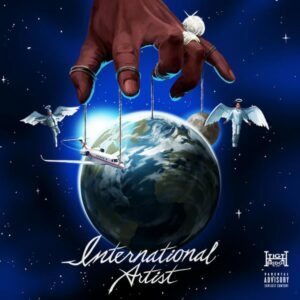 Future, Gunna, A Boogie wit da Hoodie, Kevin Gates, TK Kravitz, Young Dolph, Lil Skies and Lil Baby contribute their talents to the project. 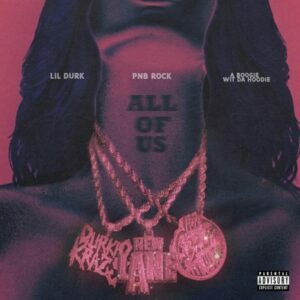 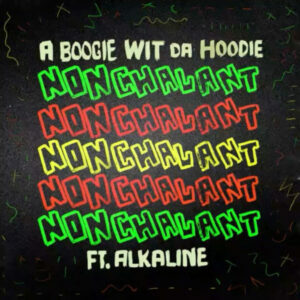 PnB Rock releases his new song “All Of Us” featuring A Boogie wit da Hoodie and Lil Durk. 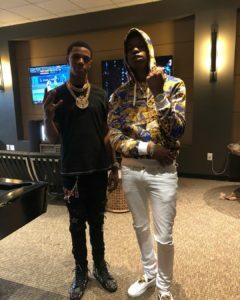 A Boogie debuts “Best Friend” visuals with Tory Lanez. 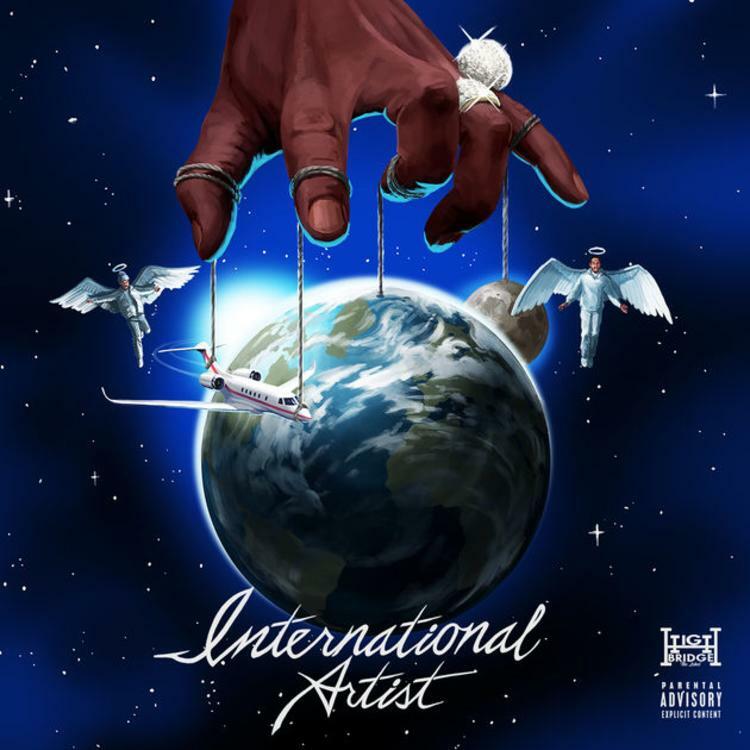 A Boogie Wit Da Hoodie drops off his new project “International Artist.” With 8 tracks in total, features come from Tory Lanez, Kap G, Nav and more. 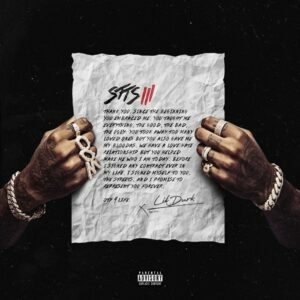 Listen to “Way Too Fly” by A Boogie Wit Da Hoodie. 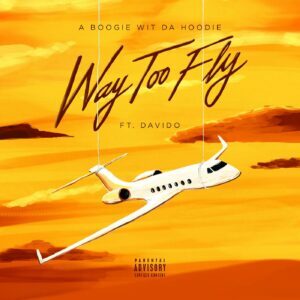 A Boogie Wit Da Hoodie returns with a new song today called “Way Too Fly” which features Nigerian music sensation, Davido. 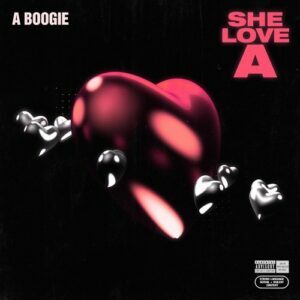 A Boogie Wit Da Hoodie keeps the new material coming as he delivers another track this week called “She Love A”, produced by Ness.